Sarah Palin appeared at the Southeastern Leadership Forum this evening as a guest speaker. The Ledger has posted a photo gallery and any associated stories that may be printed later will be updated here. LAKELAND | Former Alaskan governor Sarah Palin was fired up about God and country when she spoke Friday at Southeastern University in Lakeland. And she was dressed for the part. The 2008 Republican vice presidential candidate visited the Sunshine State at the request of the organizers of the school’s seventh annual leadership forum. She was quite a presence on the stage, in a lipstick-red suit and fierce high heels. Her passionate talk was peppered with such vibrant cries as “Cling to your God, your guns, your Constitution!” and pleas for the next generation to change the country’s moral fiber. “That will make our foundation crumble if we choose to ignore it,” she said. 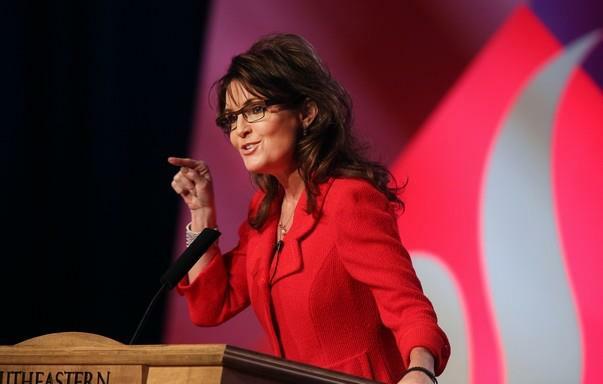 Not one to tiptoe around sensitive topics, Palin got right to the point on reasons she said the country is in crisis. 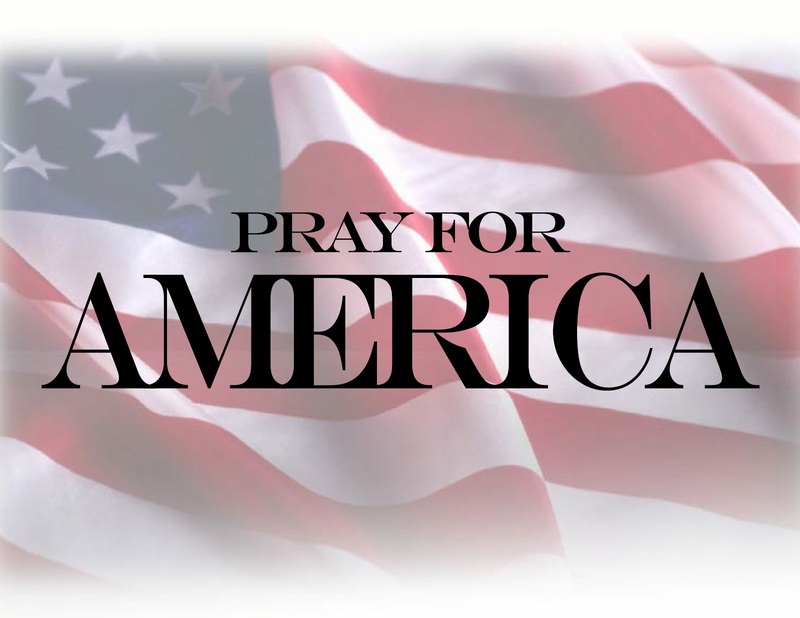 “Today, look around, and don’t you wonder sometimes if, as a nation, we have forgotten God altogether? This is a crucial question,” she said. Palin closed her talk with a battle cry. After the speech, Palin answered questions from Southeastern professor Christina Gard, who was Miss Alaska in 2004. It was then Palin said something that brought the strongest applause. Asked how she dealt with critics, Palin said it’s important to know who you are, and that’s why she speaks out for God publicly in a country where she said it’s often frowned upon or against the law to talk about religious beliefs. Article written by Mary Toothman here.